Resources for Musicians - Music Marketing, Promotion, Career Tips & Advice. Is it possible for musicians to earn money from their passion? Where can musicians go to learn the skills, they need, to increase their effectiveness? 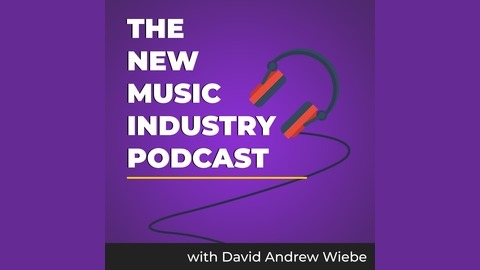 In this episode of The New Music Industry Podcast, Bree Noble of Female Entrepreneur Musician shares what the Profitable Musician Summit is all about. 00:34 – Are you investing in your ongoing education? 01:39 – What brought you to this point? 08:30 – Do you need permission to be a musician? 12:51 – What is the Profitable Musician Summit? 16:40 – What have you learned from putting on the Profitable Musician Summit? 19:46 – What has been the response to the Profitable Musician Summit? 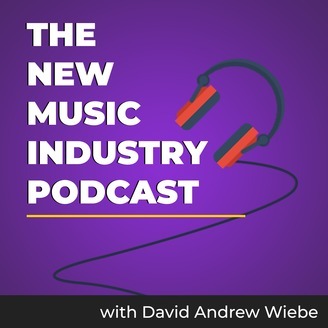 21:28 – Is it even possible to be a profitable musician? 28:14 – What are your thoughts on music entrepreneurship? 32:05 – What are some of the biggest challenges you’ve encountered as an entrepreneur? 35:55 – What are some of the biggest successes you’ve experienced as an entrepreneur? 38:39 – Are there any books or resources that have helped you on your journey? 40:07 – Is there anything else I should have asked? The post 143 – What is the Profitable Musician Summit? – with Bree Noble appeared first on The Music Entrepreneur HQ.